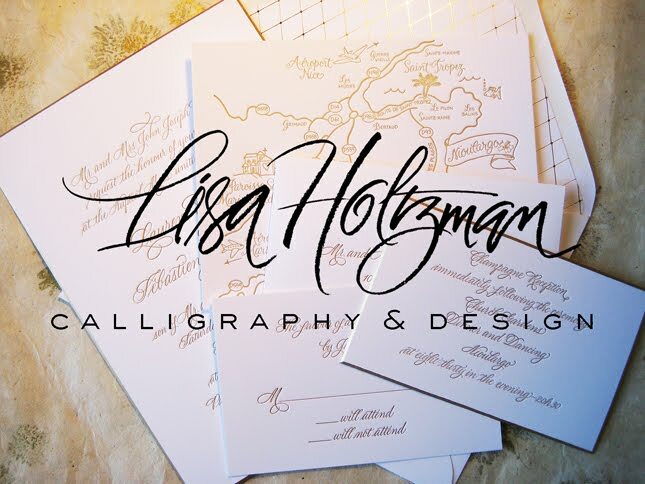 I've always enjoyed using a brush for calligraphy. It's not the easiest tool to control, but it's fun. 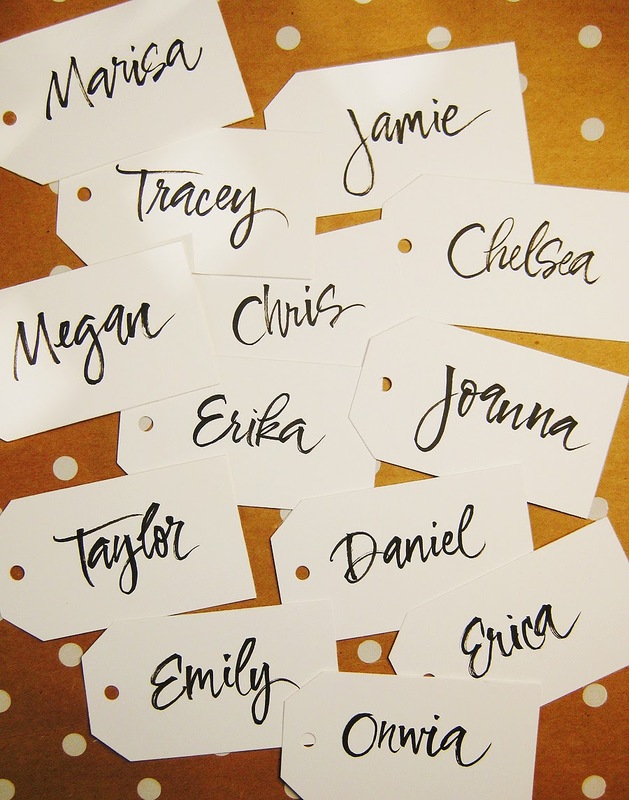 These are some name tags I did for Sugar Paper.